Airplane-printed leggings are not restricted to kids anymore, as grown-ups are also letting themselves go with the flow and choosing such light-hearted prints for their clothes. 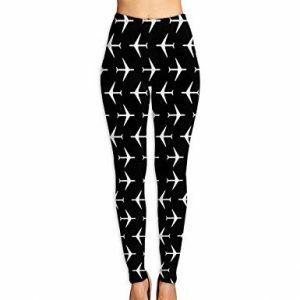 The black and white combination and multiple columns of airplanes, creating an optical illusion is no less than a funky design to opt for. Try wearing that with a white top. 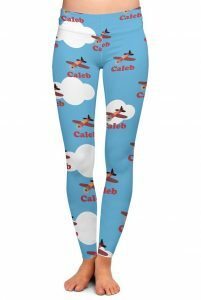 Planes and clouds, they bring out a holiday mood for sure, So, such prints on leggings make them even more suitable for vacations. 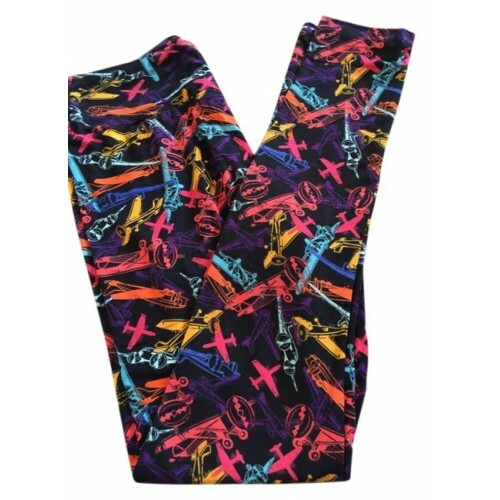 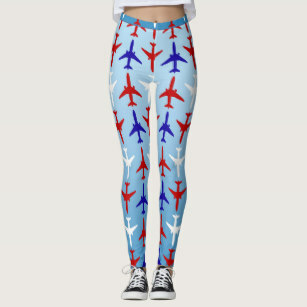 With a sky blue shade as the base color, the airplane-themed leggings are a must as outing clothes. White leggings along with blue and red planes have a comfortable vibe regarding it. 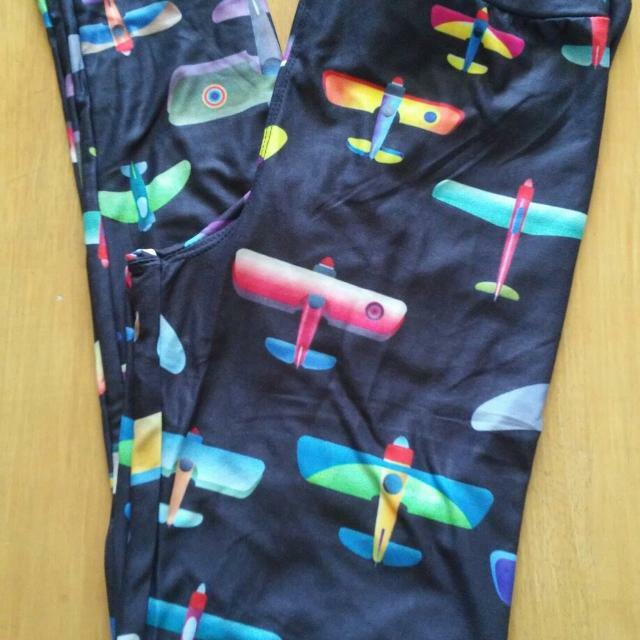 For pairing up a t-shirt, you may choose any one with the three mentioned shades. The itsy-bitsy airplane motif with a dash of colors has a captivating appearance. 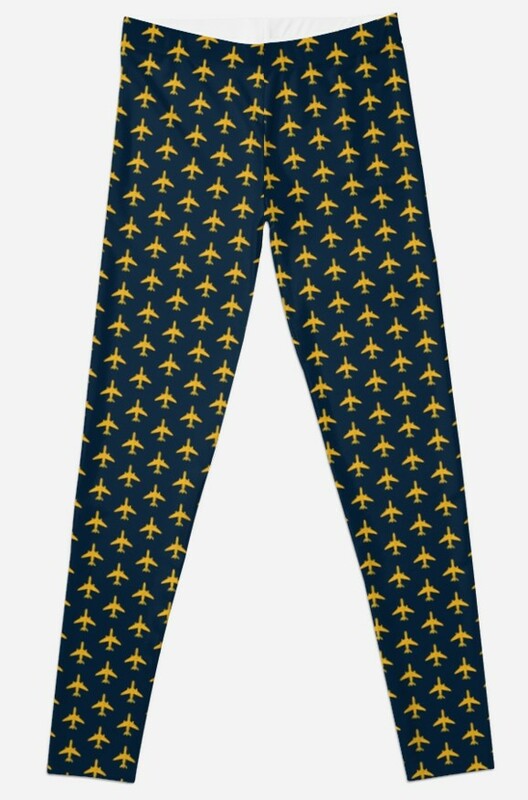 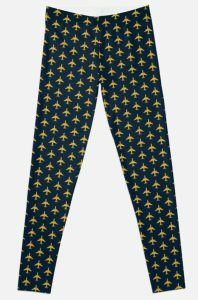 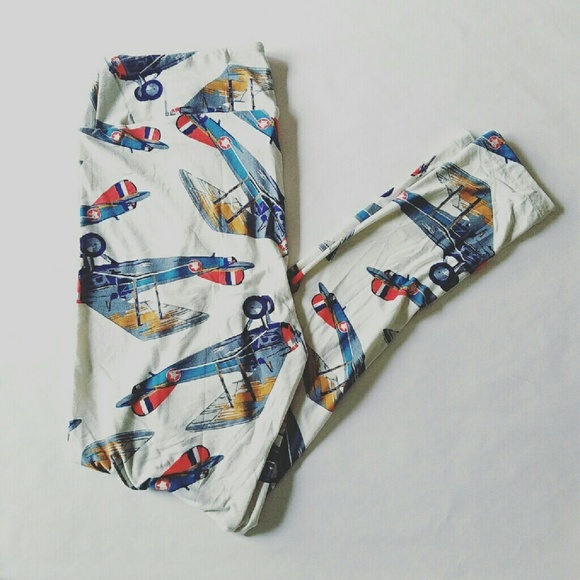 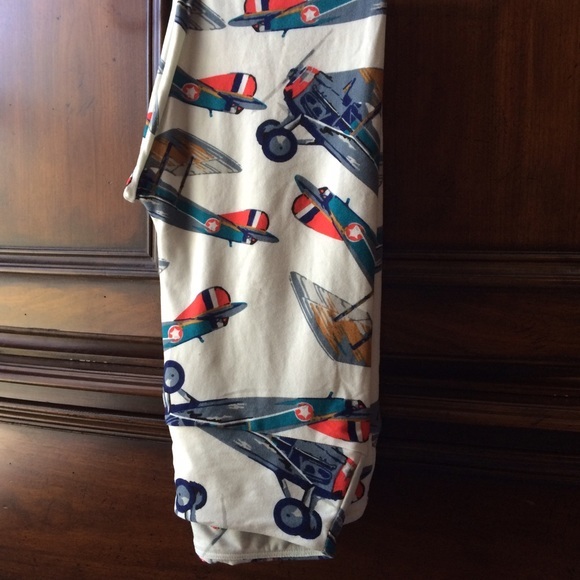 For a night out with friends or anything that requires you to dress up brightly can be dealt with such a pair of airplane leggings.